Speaking of Valentine gifting, I decided I would offer a few unique (and very heart-free) plant-related gifts for the holiday. I don’t typically do this, but I am enjoying the last-minute orders and getting to hear from new folks. 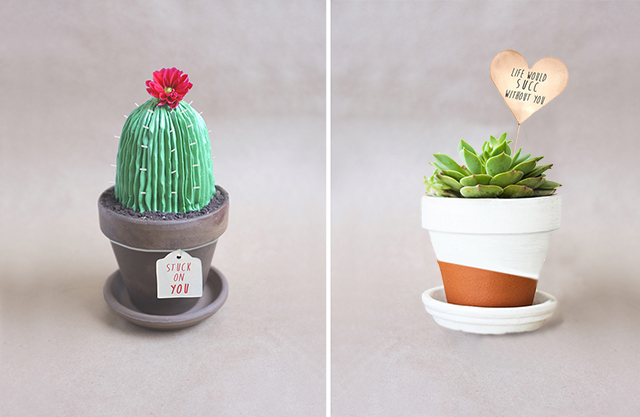 I’ve been full of plant puns lately – so I offered out a limited number of my cacti cakes with a little “Stuck on You” Valentine tag, as well as some potted succulents with a heart topper that reads “Life Would Succ Without You”. There are so many love / plant puns, I really had a hard time narrowing down my picks. While non-heart gifts and plant puns are definitely my go-to for this year, I have been seeing a ton of amazing DIY gift ideas online. Since I’m assuming most dudes don’t think about buying / making their lady something special until the day before (or day of! 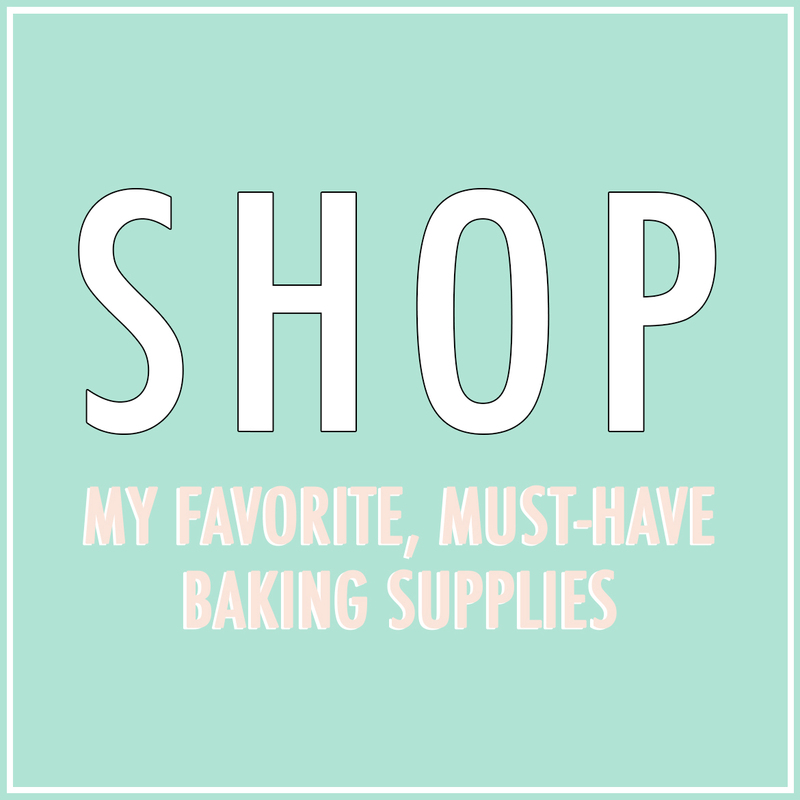 ), I wanted to post a little link love for some DIY Valentine Day gifts. I’ve also included a few links to some pretty party decor ideas for those of you looking to do a little holiday decorating! And just In case you missed my Faux Stained Glass DIY, check that out too! Thanks for the mention. Totally stealing that “life would succ without you” for my next hostess gift. Love it.